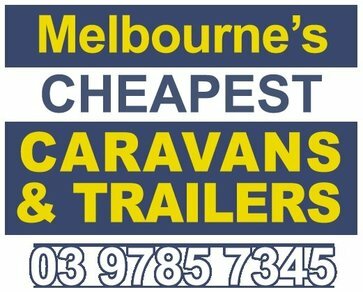 Melbourne’s Cheapest Caravans & Trailers have serviced the Peninsula for over 30 years. 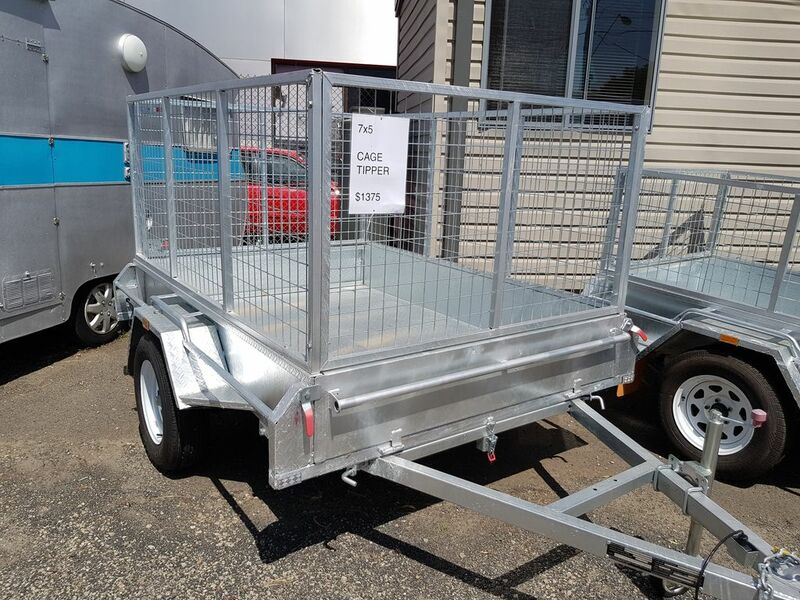 We have Melbourne’s largest range of trailers and caravans for hire on site ready to go. Most trailers may look the same, but it is the quality and durability that counts. Our friendly staff will assist you to make the right choice from our great range of caravans and trailers, to custom made tradesman trailers or tandems. 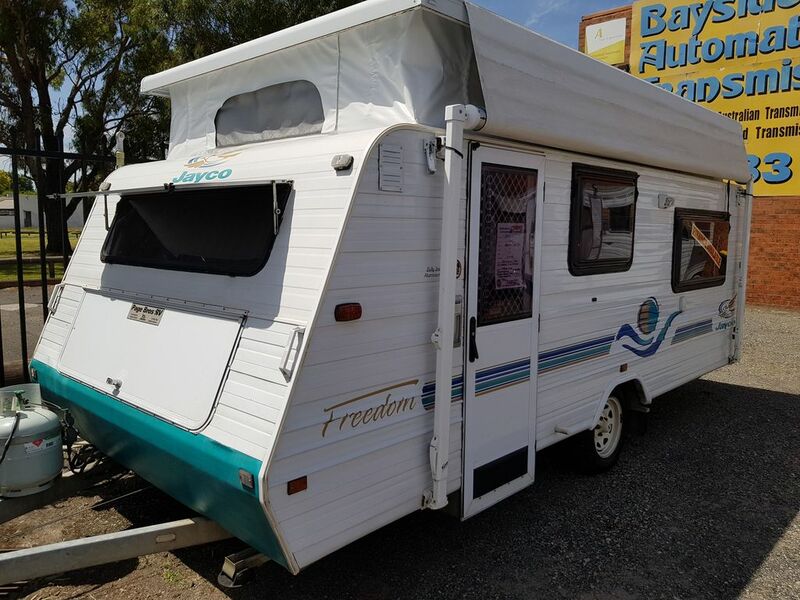 We have Melbourne’s cheapest caravans and trailers for hire and sale, come and visit us! We have serviced the caravan industry for over 30 years. We only sell preowned caravans. A new caravan will drop at least 20% as soon as it leaves the showroom. We have many caravans as good as new with substantial savings. Generally if a caravan looks good it is good! We also specialise in budget priced caravans and have a large range of vintage caravans to match your classic car. We are different to other dealers. Our parklike facility allows you to take your time and have space to make your descision. 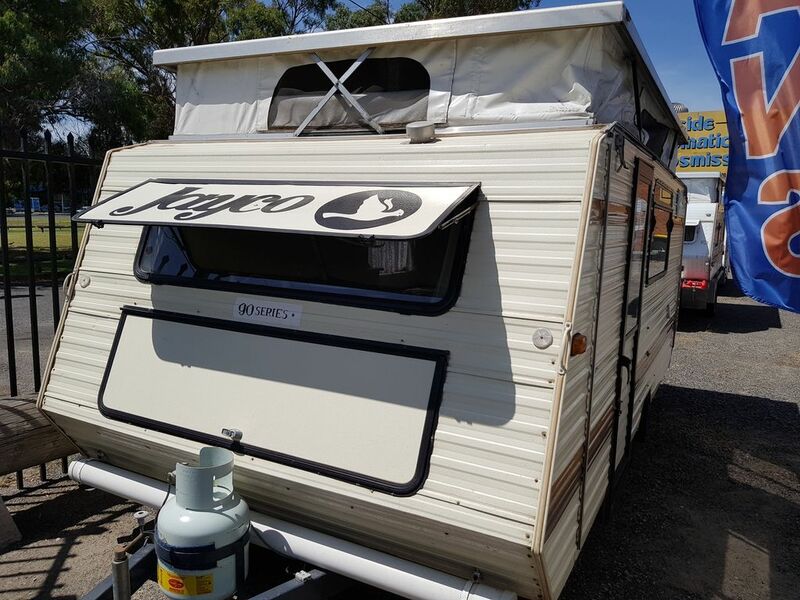 We have a large range of caravans for hire in Melbourne. A relative coming to stay. Whatever the reason we can deliver a caravan to your property. We can either take your caravan on consignment at no cost to you Or alternatively buy your caravan out right.